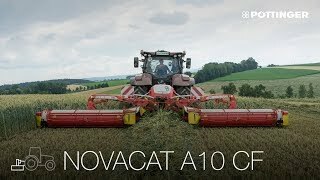 This swath merging system works without a conditioner and is characterised by its light tare weight. The result is that you not only conserve the soil, but also save fuel. Compared to cross conveyor belt systems, CROSS FLOW needs 20% less power to drive it. 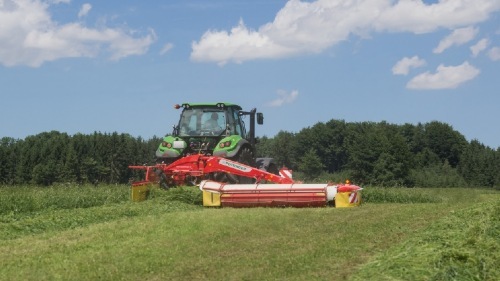 Dispensing with the conditioner means that your forage is handled with minimum impact. 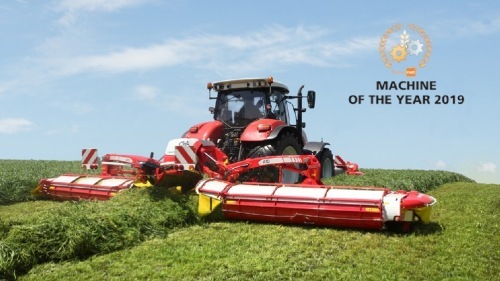 This innovative solution still provides a conditioning effect, however, because the cross conveyor auger turns the flow of forage to accelerate the drying of the mown crop. 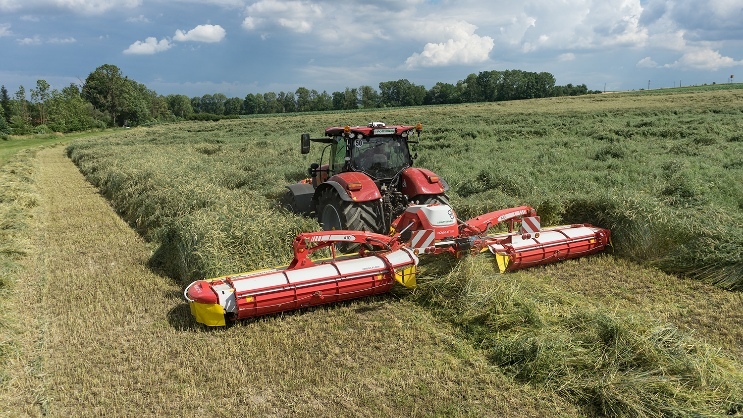 CROSS FLOW can be used for a range of applications in grassland, forage planted on arable land and whole crop silage. Single side wide placement: for much less raking work and ideally matching implement working widths.